Christopher O’Donnell is the Founder and Investment Manager of hedge fund Automatic. Automatic generates risk managed superior returns by using automated trading systems and trading special circumstances. Christopher has reviewed over 6,000 automated trading systems and has developed a proprietary selection criteria for choosing profitable trading systems. Christopher correctly predicted Brexit and Trump’s POTUS victory, and profitably traded both special circumstances. 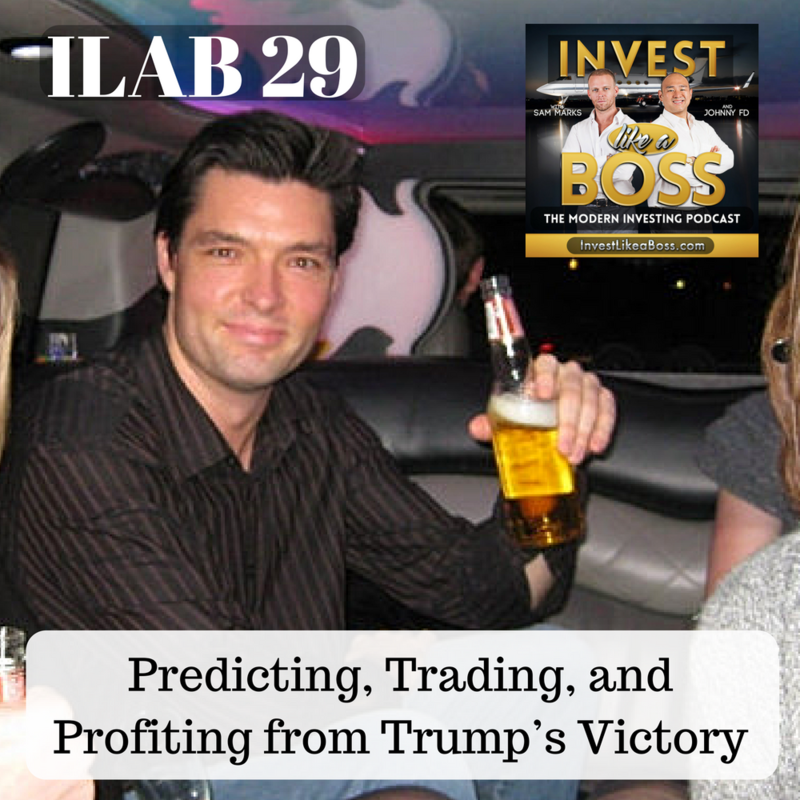 On this episode, we discuss Christopher’s article “Trump Will Win and How To Profit”. We drill into Christopher’s predictions on Brexit and Trump, trades made to capitalize on Trump’s win and the next big special circumstances event, the Italy Referendum on December 4th, 2016. – How long he had been predicting this election? – At what point did he see a definite Trump victory? 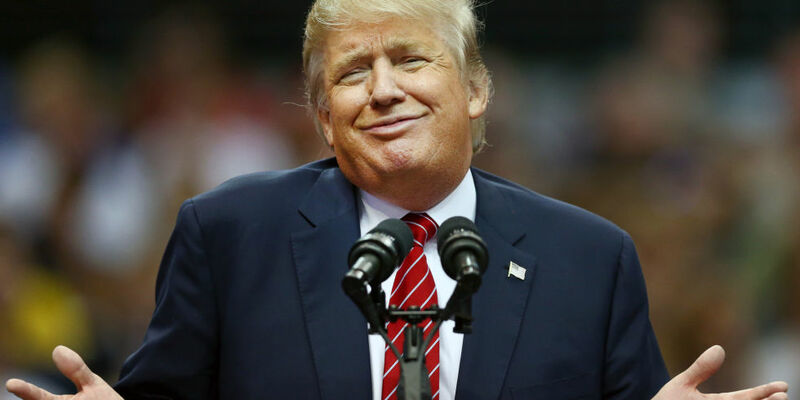 – What is the next big event he will be predicting? Automatic’s website is at www.automatic.vg and Christopher can be reached on LinkedIn (at https://ru.linkedin.com/in/codonnellmoscow) or email (at christopher@automatic.vg). Automatic is seeking investors and fundraising partners. If you have interest in Automatic’s performance results and investing / share profit fundraising, please contact Christopher. Listen to ILAB 29 on iTunes here or subscribe on your favorite podcast app.